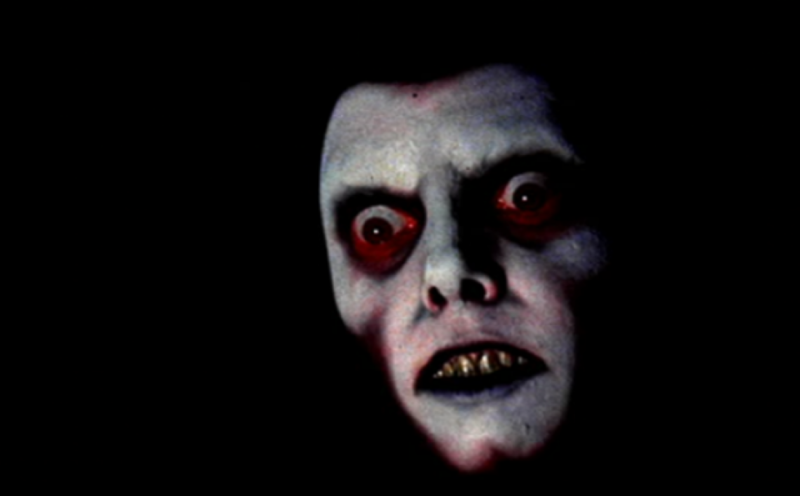 Born today in 1928: THE EXORCIST author WILLIAM PETER BLATTY! 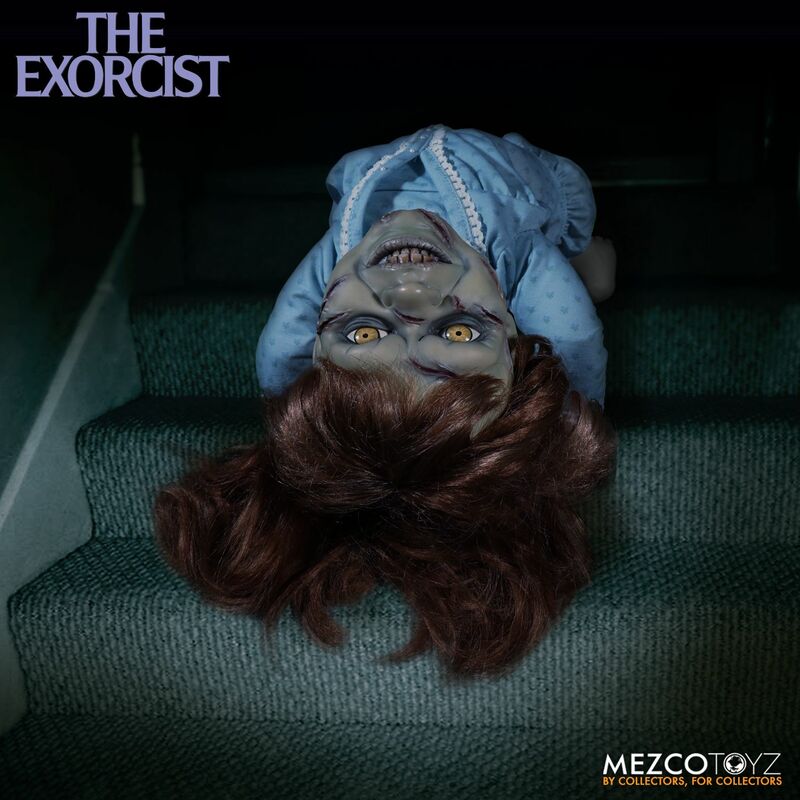 Mezco Toyz announces their THE EXORCIST MEGASCALE TALKING FIGURE! 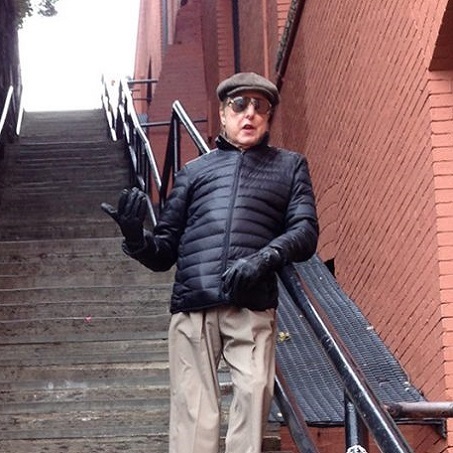 With his new documentary THE DEVIL AND FATHER AMORTH opening this week, William Friedkin led a press tour through the Georgetown locations of his classic THE EXORCIST. This writer took part and came back with photos you can see past the jump.